The presentation made by our project manager Umberto Allievi, is now online. 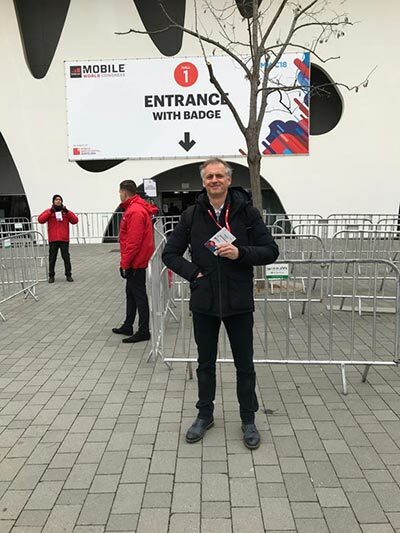 As you may remember, APPiLL was at the Mobile World Congress in Barcelona. Here in detail a glimpse of the video presentation of the IoT device made by Italtel. WiLightSquare is a smart LED lightning system expressly devised for public squares, rigged with proximity and light sensors and remotely configurable, via app or web application, from a City Hall Command Central. The project has low-environmental impact and its target is to make public lighting of squares, roads and streets safer and optimized. WiLightSquare is equipped for hardware installation and software features that allows to enrich the square with light scenarios for public events as concerts, fairs, markets etc. We are currently testing the technological prototype. WiLightSquare has been financed by the Lombardia Region Tender for Corporate Social Responsibility that has selected Agevoluzione as one of the companies attuned to the issue of CSR (corporate social responsibility) in the context of environmental protection. http://www.agevoluzione.com/wp-content/uploads/2017/03/KickstarterCampagnaSitoENG.jpg 422 750 aleyle http://www.agevoluzione.com/wp-content/uploads/2016/11/LogoAGEvoluzione2-300x109.png aleyle2017-11-10 15:44:002018-03-06 09:32:56APPiLL: our Kickstarter campaign is finally online!